Your will find D&V Fortessa Spice Cilantro Rice Bowl at 4 ½” bowl will be a very versatile bowl. 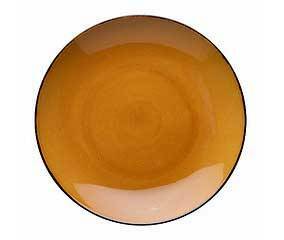 Rice bowls or small all-purpose bowls are great for the smaller portions of ice cream, gelato, rice or fruit. 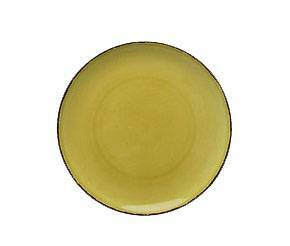 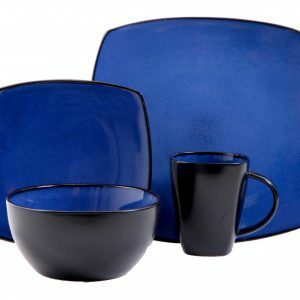 They are normally the second bowl in a 5-piece place setting or a 20-piece dinnerware set. 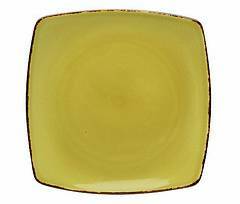 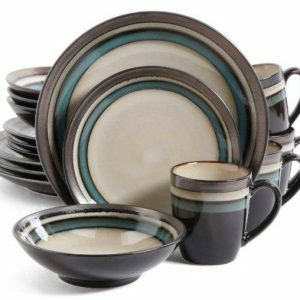 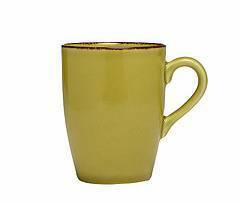 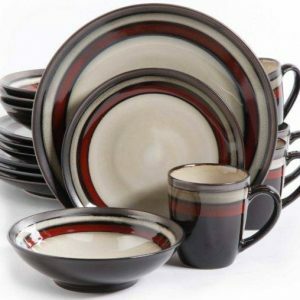 Also because it is part of the D&V Fortessa Spice Dinnerware Collection it mixes and matches with all the Spice colors and shapes. 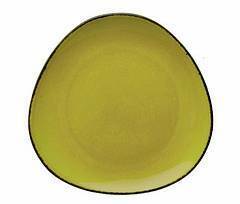 All the Spice colors, robust Cayenne red, delicate Cilantro green, spicy Saffron golden yellow and Salt were designed to coordinate with each other. 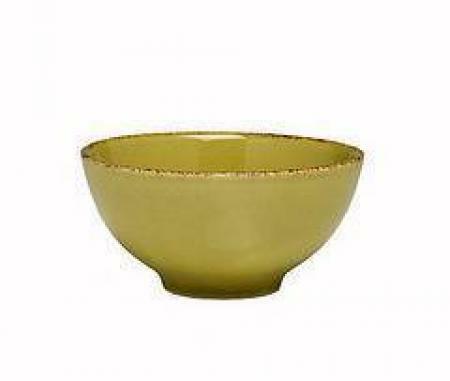 The Spice 4 ½” Cilantro Green rice bowl is manufactured from stoneware reinforced with alumina oxide making it one of the strongest, most chip resistant stoneware dish patterns available.